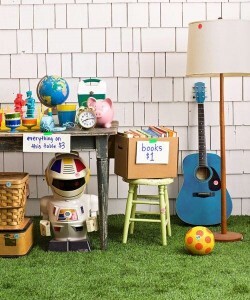 There are lots of great tips to recycle items from your home! Which items are eligible for donation? 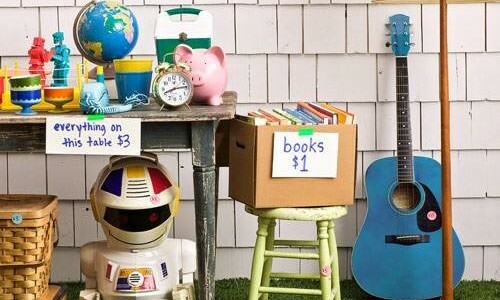 You might be surprised to learn exactly what items you can donate. In addition to clothing and furniture, cards, cell phones and other electronics, fitness equipment, home appliances – even art supplies and old towels – are widely accepted by specialized organizations. If you’re looking to donate a unique item, or several of the same item in bulk, do some further research about local organizations and donation centers in need of specific things. What is the shape of your item? Some donation centers accept broken items for parts; however, most organizations and donation centers prefer to accept gently used items in working condition. Be sure to communicate the item’s condition prior to arranging a donation. After choosing where to donate, decide how you’ll get the items to the organization. Make sure to get a donation receipt for tax purposes: Before donating, make a detailed list of the items you’ll be giving away along with the estimated values. When your items are picked up or dropped off, request a receipt from the organization or donation center to keep track of what to count as a tax deduction. Speaking with a tax professional for advice is also a good idea. A special recycling event is taking place at the Mechanicsville Solid Waste Center in Hanover County on Saturday, April 30th from 10am to 2pm and you’re invited to attend! The event will go over the steps to handle household hazardous waste, e-waste, document destruction and more. It’s going to be very informative! In addition, our White Hall, Rutland, Providence, and Charter Colony communities are hosting Spring Yard Sales on May 7th! We’re looking forward to seeing all of the unique items in front of everyone’s homes! Be sure to register with your community today. We’re always inspired by our generous homeowners and team members who live out our mission of improving the world around us. After all, it’s how you live that matters. 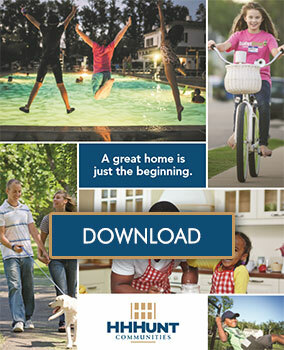 Be sure to visit one of our master planned communities today. ← Vote for HHHunt Communities in the Best & Worst Awards!